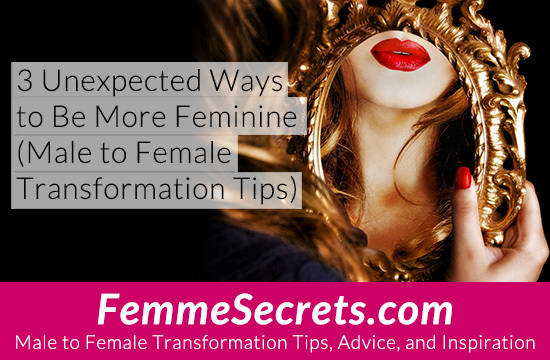 That’s why I wanted to go beyond the obvious and share some “unexpected” ways to be more feminine. The right perfume can make you feel irresistibly feminine. While it’s great to have a “signature scent”, it’s also good to switch things up sometimes. Since scent is strongly linked to memories, your current perfume may no longer represent who you are. Try a floral scent if you want to convey your soft, romantic side. Try a woody or oriental scent if you want to bring out your inner seductress. 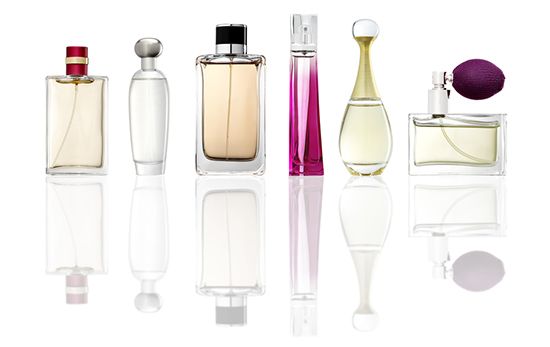 Check out this article for more on the feminizing power of perfume. 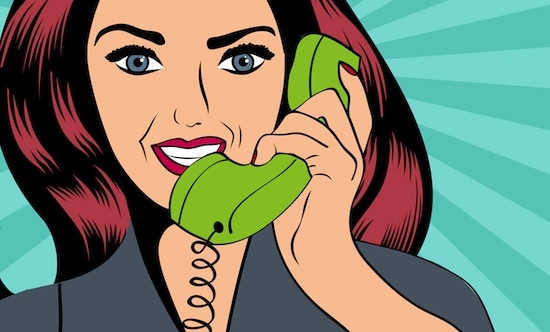 Countless studies have shown that women are more polite than men. It doesn’t matter how good you look… a lack of social grace is NOT pretty. Here are 3 things to keep in mind. Always remember to say “please” and “thank you”. These little words go a long way! Consider how you come across online. Remember, it’s as important to be polite in emails and online as it is in person. Want to instantly improve your feminine image? A simple secret is to loosen up. This applies to your body AND your mind. First, loosen up your body. Women are naturally more limber than men. If you have a tense and tight body, it’s going to translate into stiff, jerky movements – the opposite of feminine and graceful. Consciously relax your body, especially your jaw and shoulders. Stretch your muscles on a daily basis. Take lots of deep, relaxing breaths. This will do more to feminize your movements than all the hip shaking in the world! Next, loosen up your mind. The happiest crossdressers and transgender women I know don’t get hung up on “passing” or trying to please everybody. Instead, they embrace who they are while constantly striving to improve themselves. Life is short, so above all, relax and enjoy the journey! What are YOUR favorite ways to feel feminine? What are your favorite – and maybe unexpected – ways to feel feminine? P.S. Tuning into your “feminine mind” is another way to boost your womanly allure. Hypnosis can help you do this! Curious to give it a try? Click here to download my FREE Unleash Your Inner Woman hypnosis mini session. will feel so much more confident, too. But mostly have fun. I am 58 now and wished I were in my twenties now that transitioning is more exceptable for transgender people like me. Ever since I can remember as a child I wanted and felt like a girl and hid it through the fascade of masulinity! The before and after photos of mtf transition are so amazing!! My doctor said people in their twenties do this, prefering to say that I am too old to become my authentic self. Bruce Jenner became Kaitlynn, why cannot I become Shay Linn. A pic turns out much better then I think I could, was trying to have as many post as I can, I shave all my body hair even tho you can barely see. Being confident is so important. Always having a smile to greet people is also very important. I’m 72 and now live my life pretty much 24/7 as a female. Never have a problem. Here I am yesterday at Macy’s trying on some dresses for a wedding I will be attending. Suzy, You look great ! I am glad to see mature women that dress. I am 72 also an I have been dressinf gor many years also haven’t been out many times but have begun to do so and yes I agree with you as a smile will take you anywhere. Sabrina , that sounds lovely. Do you use bubble bath too ? My favourite has a lovely lavender scent .